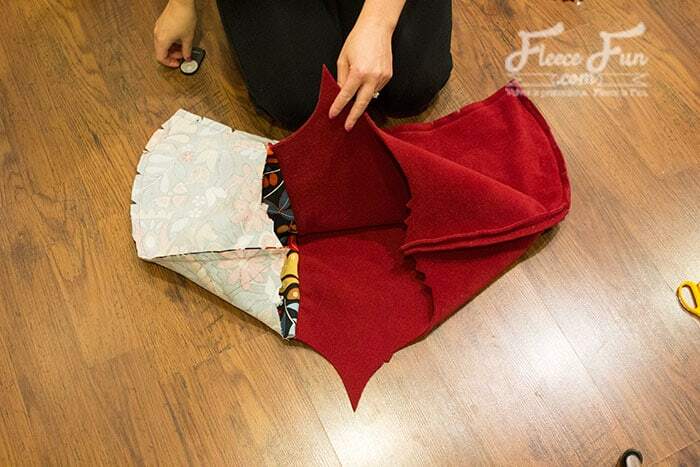 Learn how to make a cloak with this easy step by step tutorial. 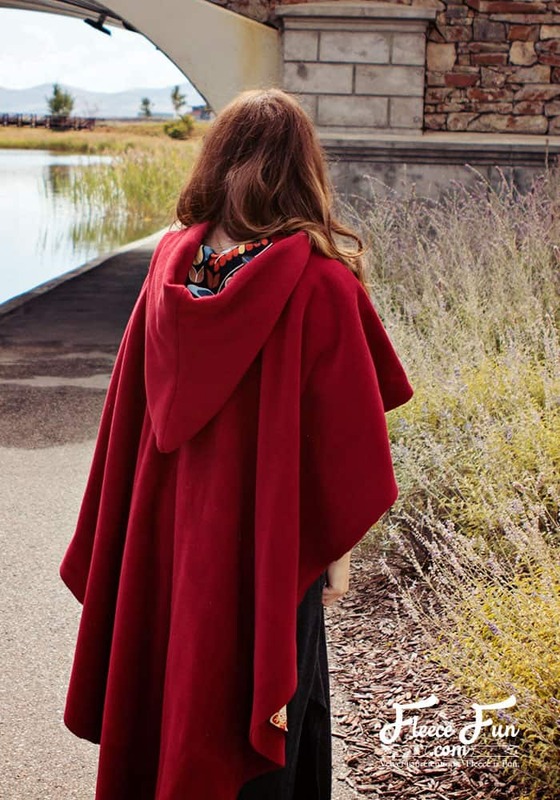 This cloak has a lining for added interest, but can also be made without it. 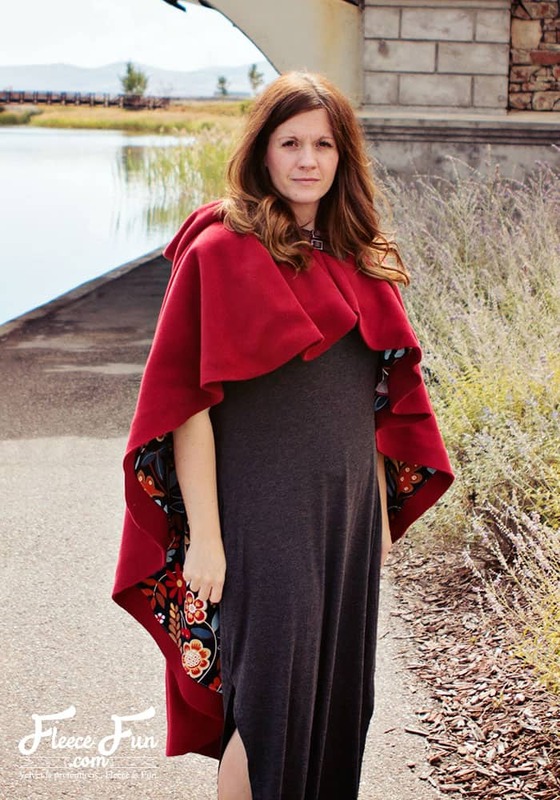 With its curved hem and high low styling this cloak has style and function (no tripping over the front). 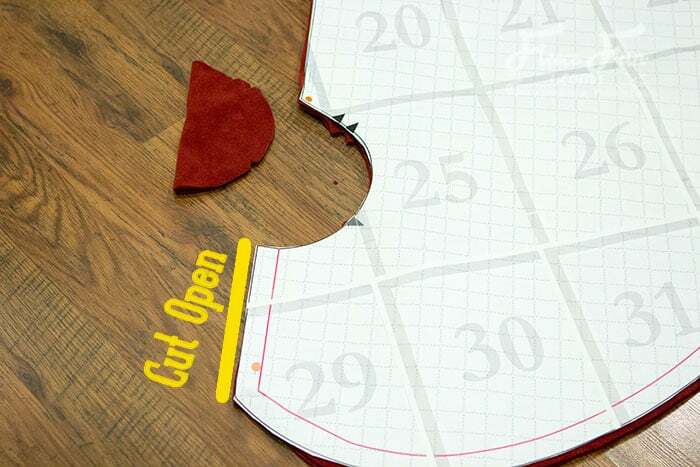 Step 1 – Assemble the Pattern and cut out. 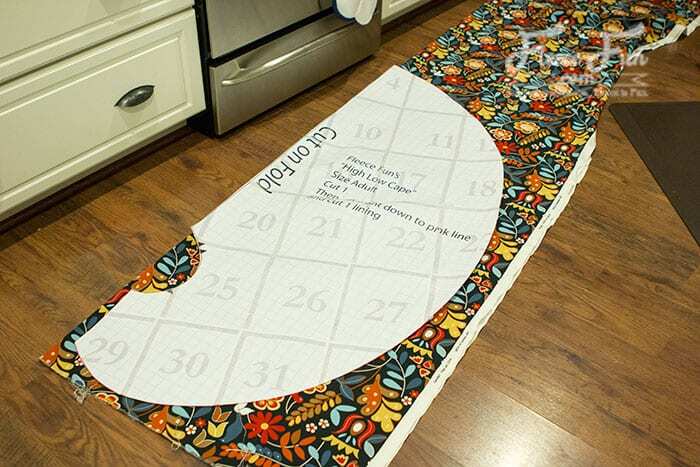 On folded cloth place the pattern on the fold and cut out 1 of the exterior along the outer black line. 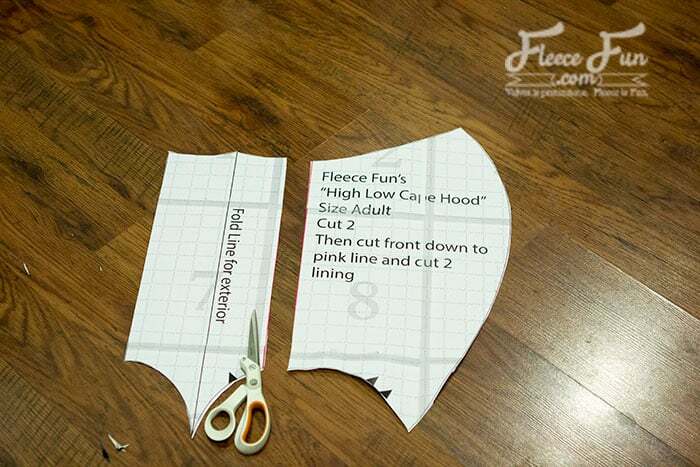 When you cut out the neck be sure to cut notches to make lining up the hood easier later. 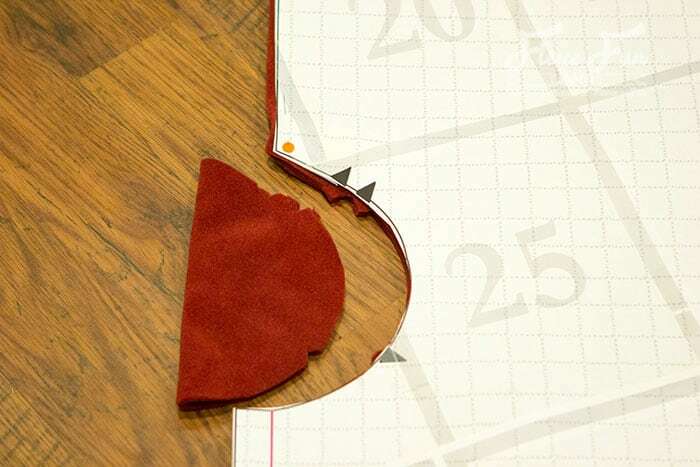 On the shorter front cut the cloth on the fold to make a slit that will be the opening of the two sides on the front. 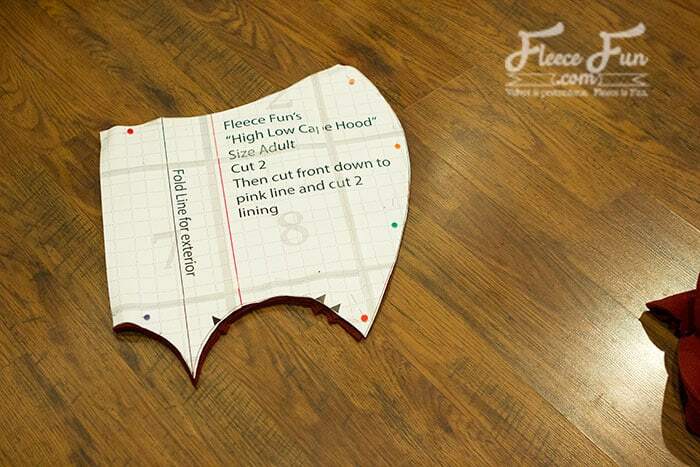 Cut two of the hood exterior. 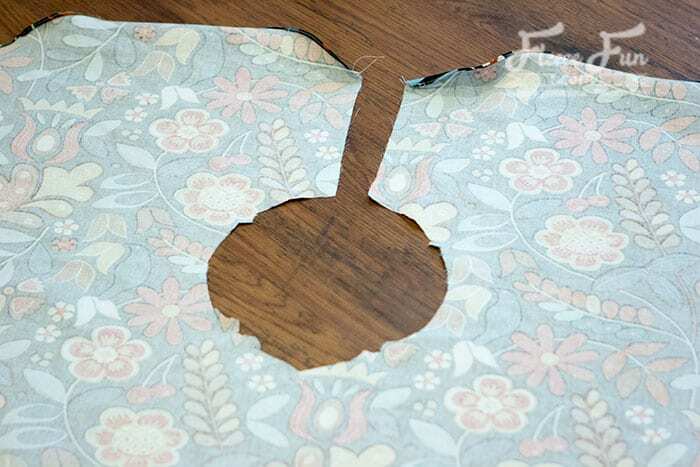 Again be sure to cut the notches to make lining up easier. 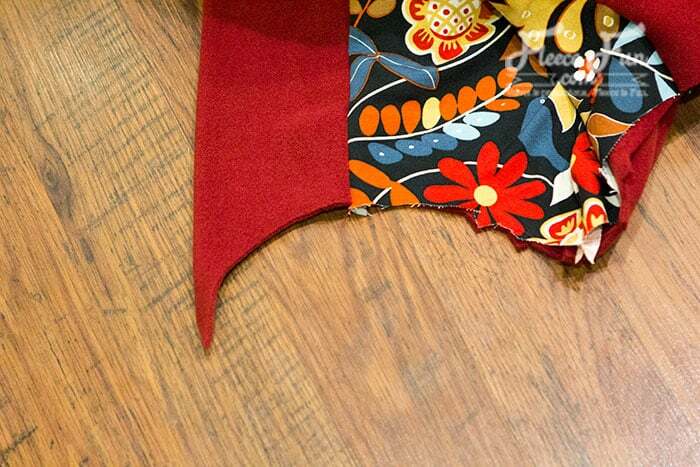 Now cut down the cape piece to the pink line. 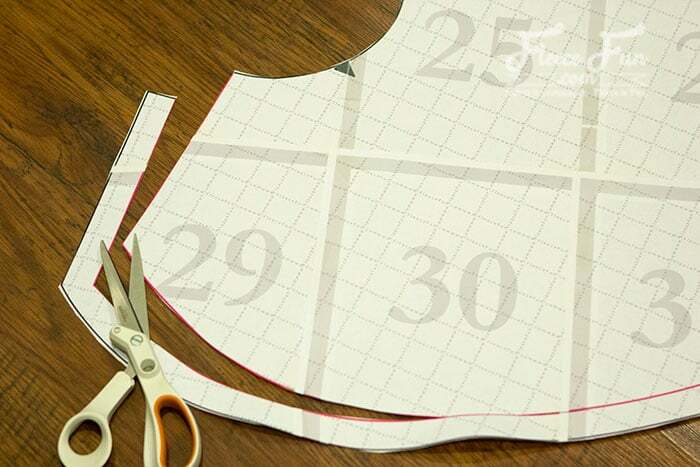 Cut 1 of the lining like you did the exterior – again make sure to add the notches at the neckline. 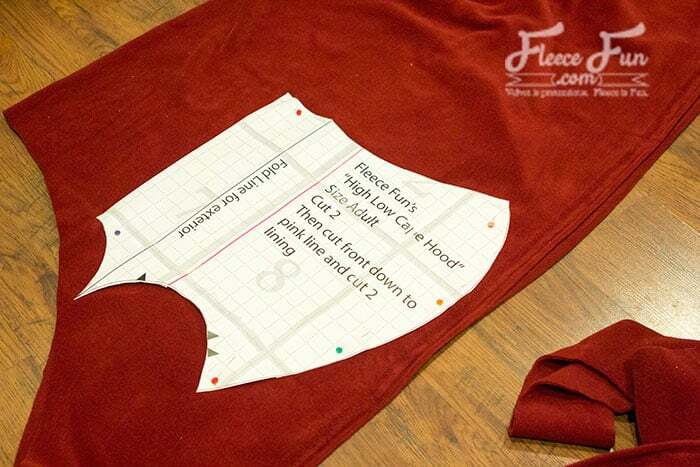 Cut down the hood pattern along the pink line. 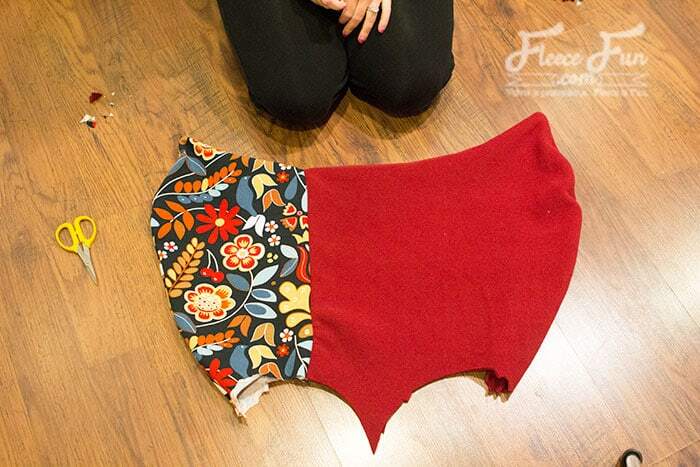 Cut two of the hood lining of the cloak. 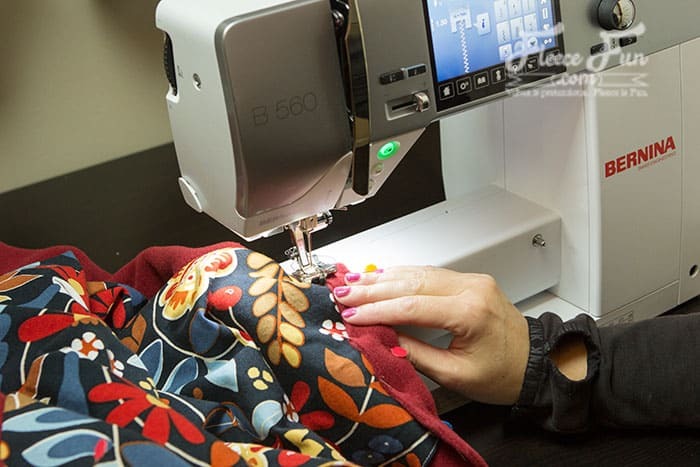 Step 2 – Begin to Sew the Cloak. 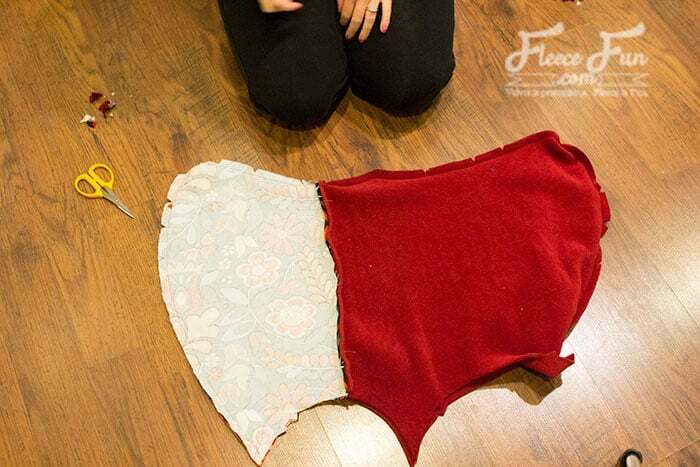 Step 3 – Make the Cloak Hood. 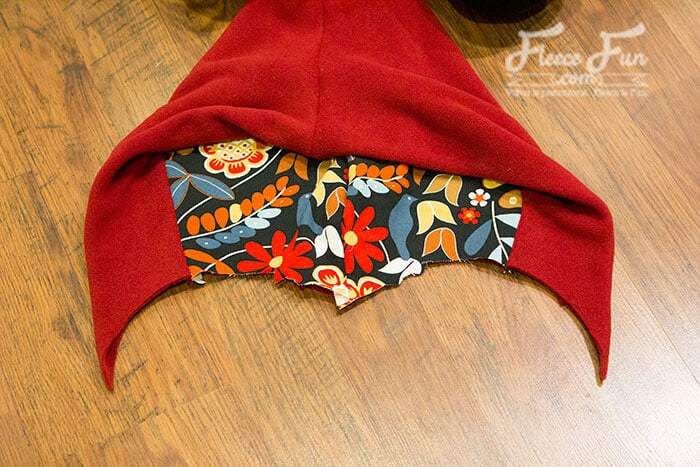 With right sides together sew the top and back of the hood lining using a .5 inch seam allowance. Be sure to leave the front and the neck open. 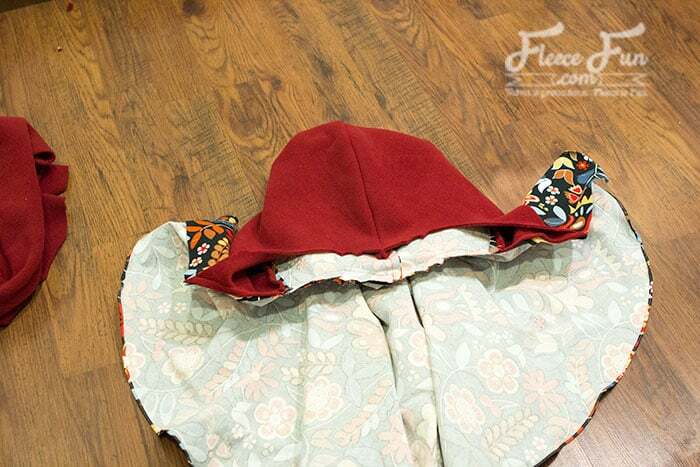 With right sides together sew the top and back of the hood exterior using a .5 inch seam allowance. Be sure to leave the front and the neck open. 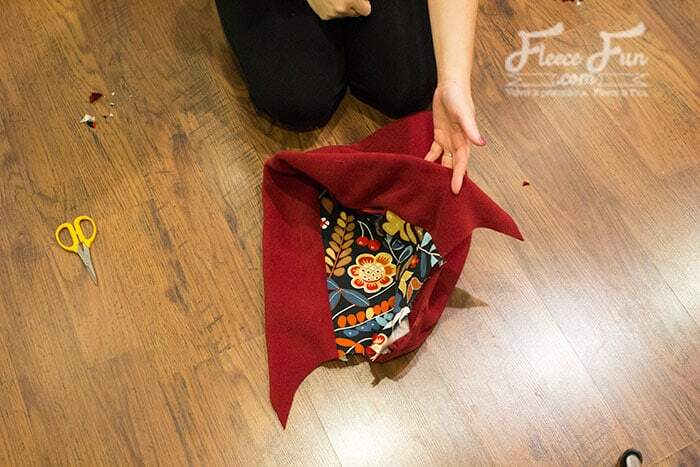 Now it’s time the bring the lining and the exterior of the cloak hood together. 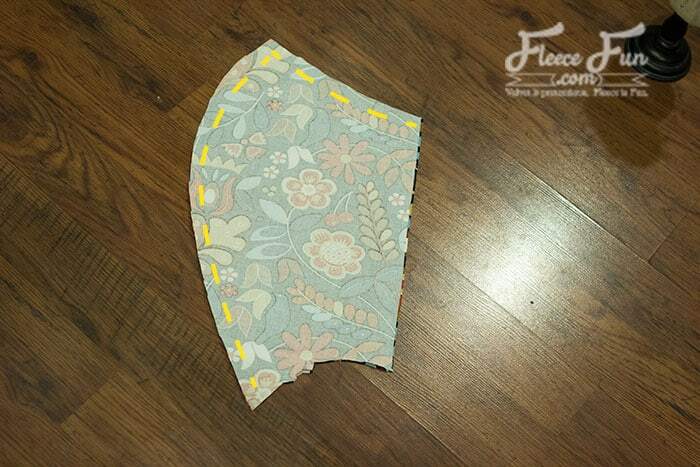 With right sides together pin the hood lining and the exterior together at the front. 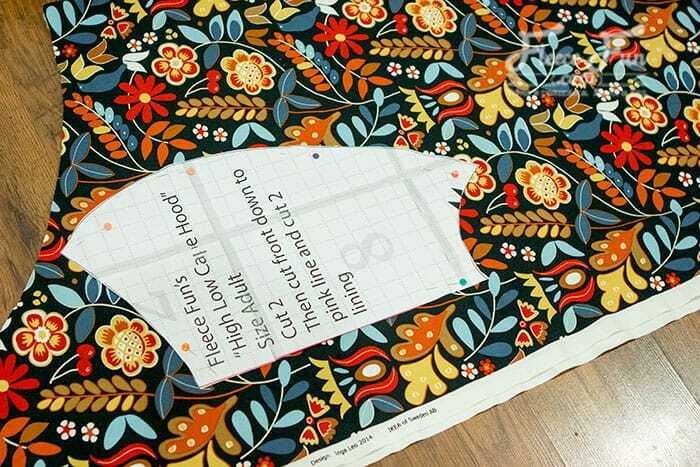 And sew together using a .5 inc seam allowance. 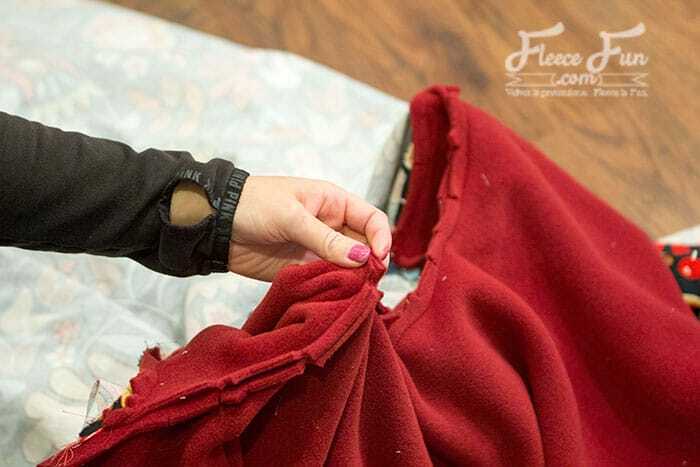 Note: This is easier to do when you tuck the lining into the hood, but just to make it clean how the two pieces come together I have it pulled out so you can see. Clip the curves on the lining and the exterior for the hood to lay smoothly. 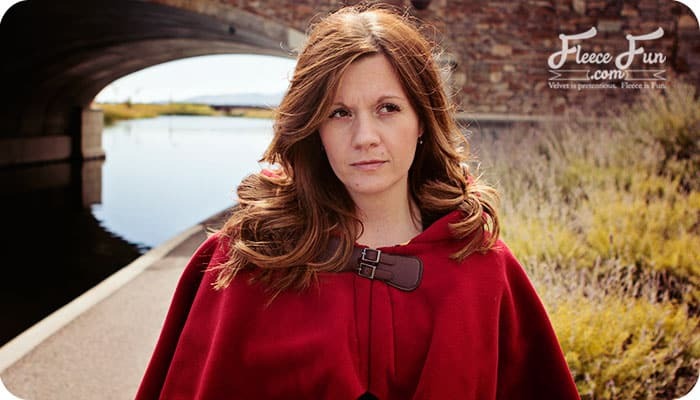 Flip the cloak hood right side out. 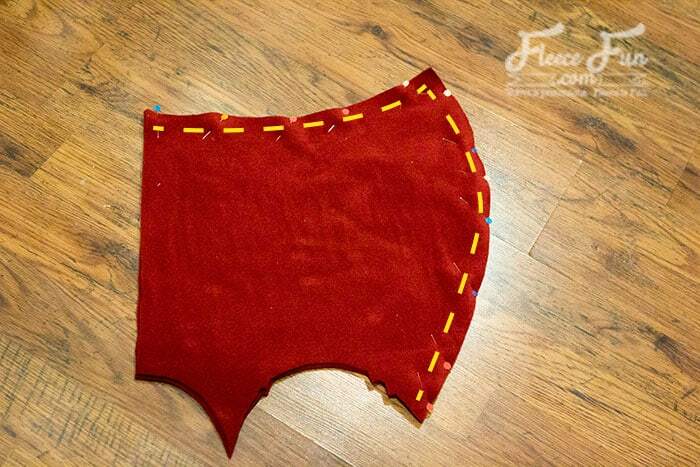 Tuck the lining back into the cloak hood and line up the notches. 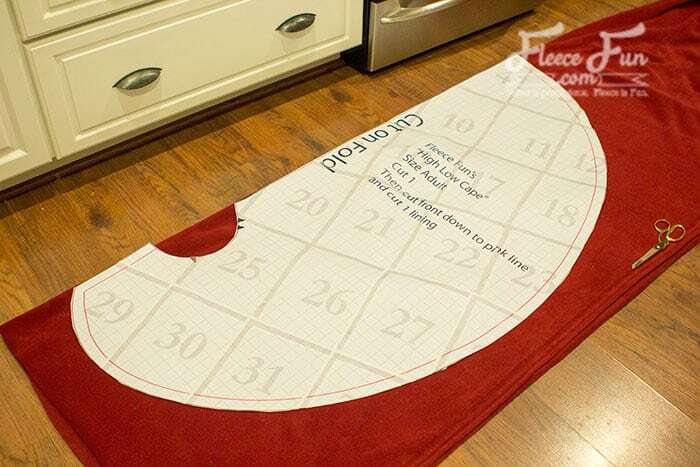 See how the exterior comes into the lining a little? The notches should line up. 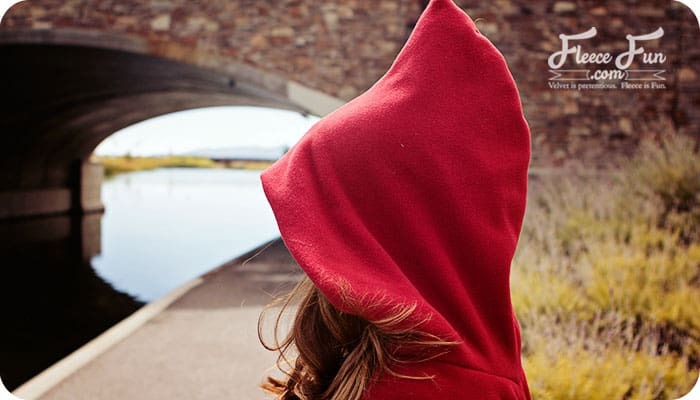 Step 4 – Add the hood to the cloak. 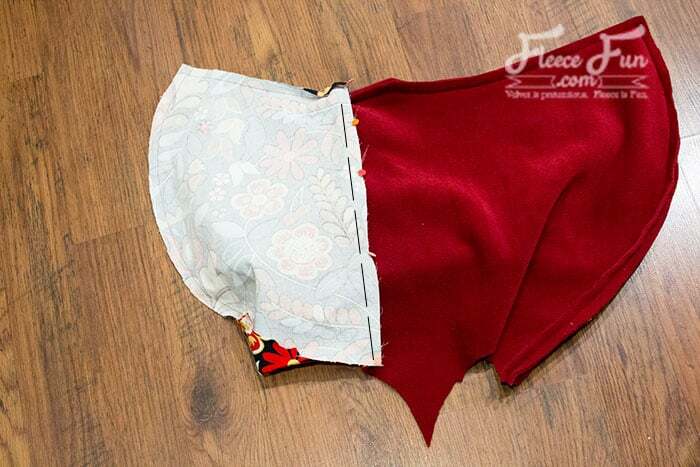 There is the interior of the hood and the exterior of the hood, and we will add a cape to each side. Now it’s time to add the cloak exterior. Now with right sides together pin the exterior cape to the exterior of the hood. 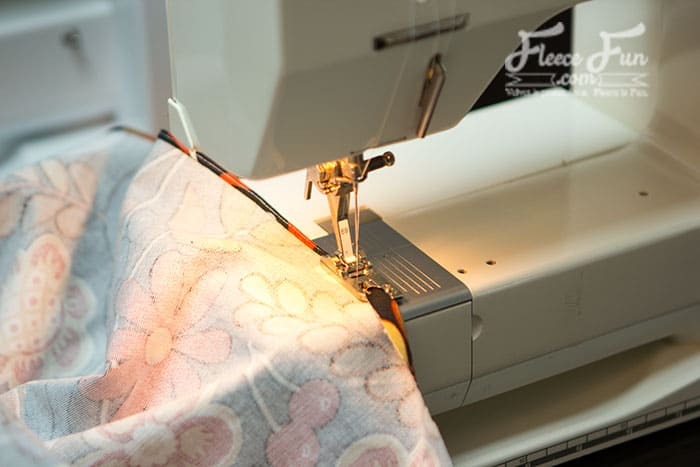 Sew together along the neckline using a .5 inch seam allowance. clip the curves on the neck line. 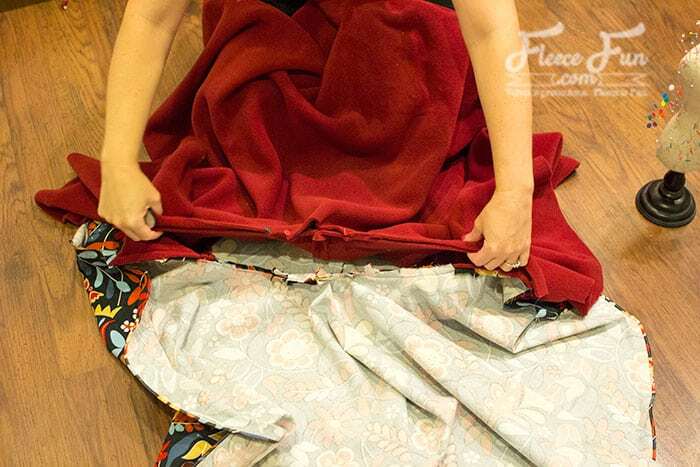 Flip the cloak so the lining is tucked into the cloak and the exterior is on the outside. 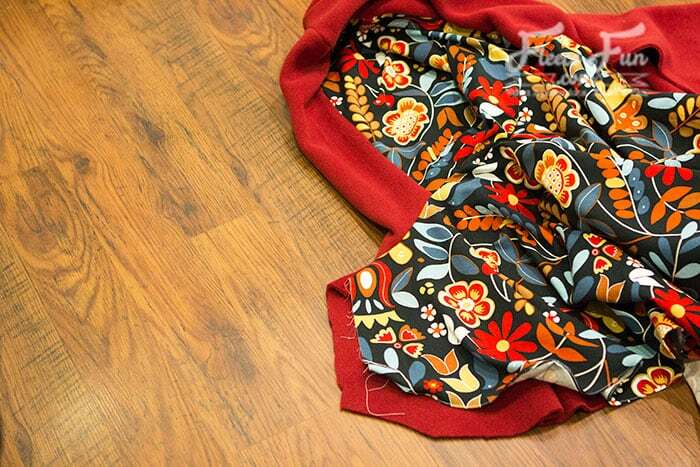 Step 5 – Finish up the cloak. 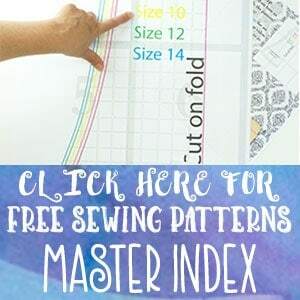 Using a Zig Zag stitch sew down along the edge of the exterior that’s folded inward along the front. 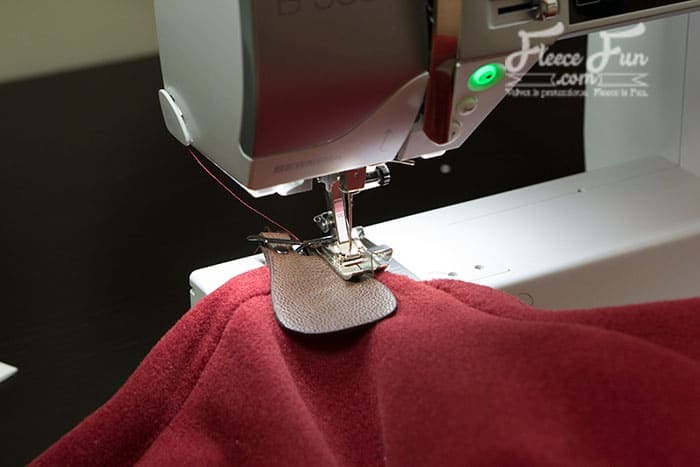 Place the clasp or buckle where you want it to be on the front and sew in place. 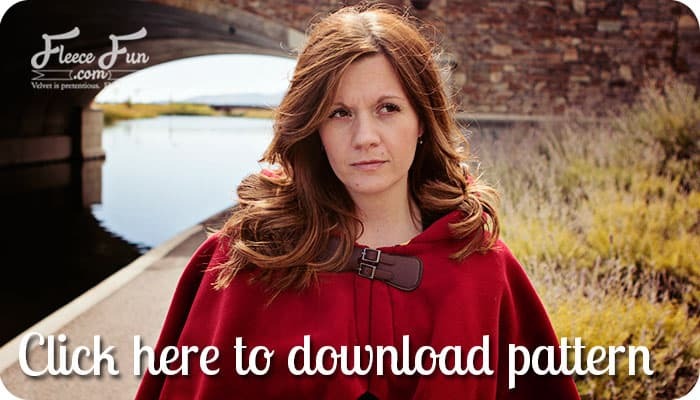 You’re finished with how to make a cloak. 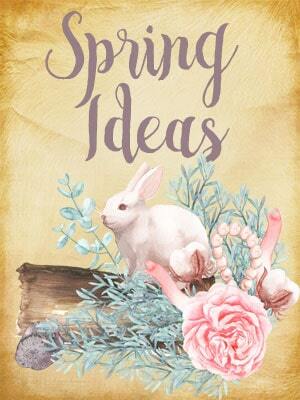 Do you have any tips if i don’t want to add a lining? I’m trying to make these quick and am thinking I might be able to just line the hoods. Any thoughts? 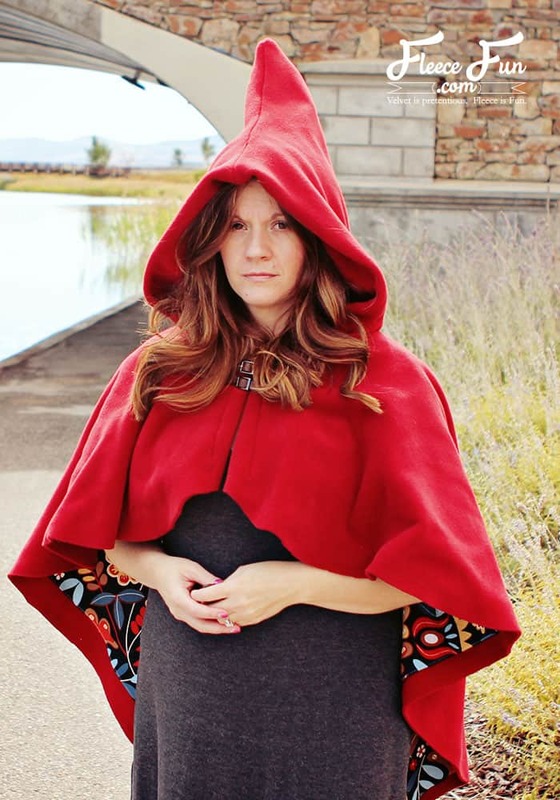 Yes, just skip the lining on the cape, and just do the lining on the hood. That should work.